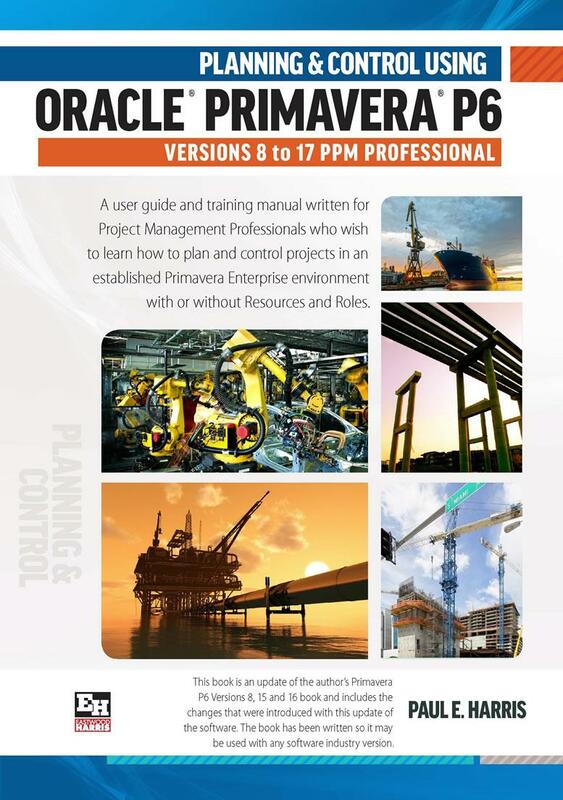 This book is an update of the author’s Primavera P6 Version Version 8 to 16 book and contains updated workshops, new content and an Earned Value chapter. It has been written so it may be used with any software industry version. Primavera Systems Inc. originally asked the author to write this book and this publication is ideal for people who would like to gain an understanding of how the software operates up to an intermediate level. It covers only Primavera Versions 8, 15, 16 and 17 Professional Client and Optional Client. It explains some of the differences from SureTrak, P3, Microsoft Project and Asta Powerproject to assist people converting form other products.